One teacher's tips on why you should create a print rich environment in your Early Years classroom and how to achieve this. As teachers we know children gain early literacy skills by interacting with the world around them. We know that play is an important part of this development in the early years of a child's life. By creating an environment rich in print we help children understand that symbols help us communicate with each other. That print is of importance, that it carries meaning others can understand. 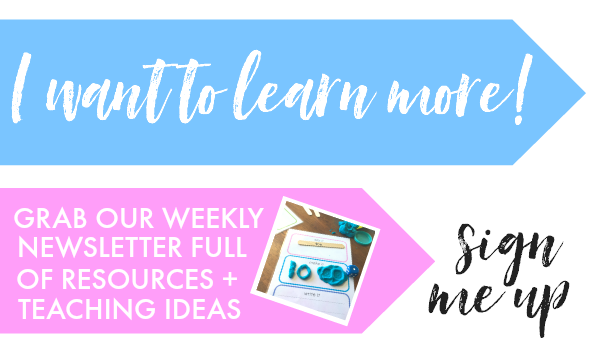 There are many ways teachers can help to support this developing understanding of letters and other symbols in young children. 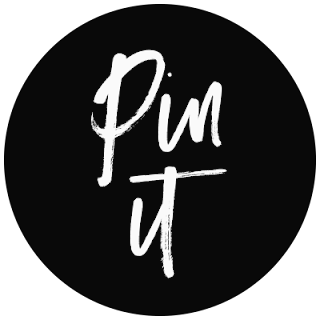 Place words on all the everyday objects around us. Sticky notes or Post-Its are perfect for this. I've created number hunts around the classroom, stuck sight words on student's backs for them to record, labelled everything in my own home at one time or another as my own children were beginning to read. You might create a word wall in your class room of unfamiliar vocabulary found in shared books or you might make a word wall to help your student spell uncommon or technical words particular to a specialist subject like science or geography. 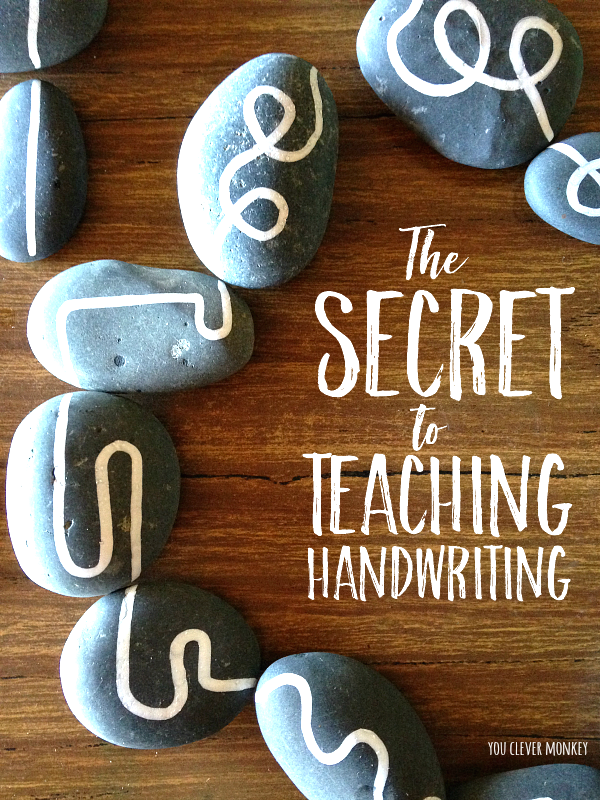 They are a powerful tool and a must in any Early Years classroom. Place words next to picture of items. There's a reason there are board books full of pictures and labels. This serves as a visual reminder about the word and to help children understand about print. It's a excellent way to build a child's vocabulary which in turn helps support their early attempts to read and write. Pretend play or dramatic play is an excellent opportunity to create a print rich environment in a classroom. This year one corner of my classroom has been dedicated to such play. It's been home to a cafe, a toy shop, a vet, even a space station and now a fruit and vegetable shop to encourage some imaginative play. I knew what sort of visuals I wanted to used in our shop but was frustrated when I couldn't find some simple printable cards to display in the same space to create the print rich environment I wanted for the early readers in my class. 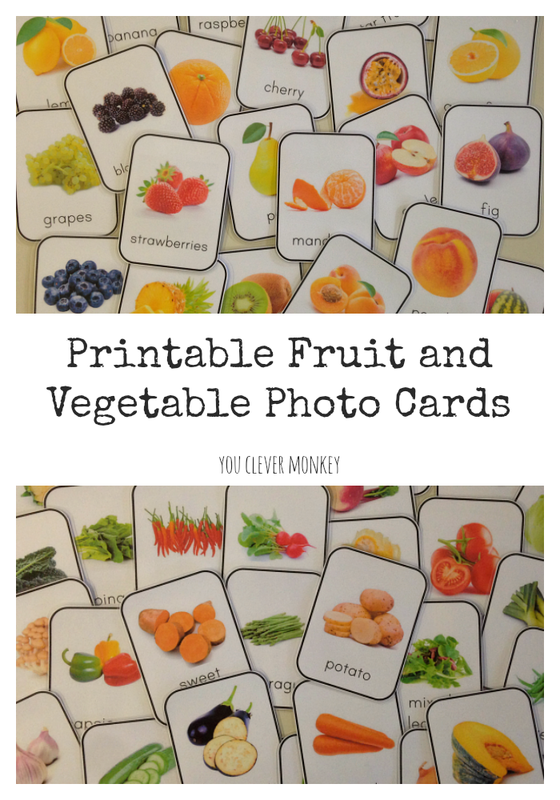 Rather than keep searching the web I've create a set of simple fruit photo cards and a set of vegetable photo cards which can be used either for classroom or home school display. Print them out and add them to your home corner to compliment children's pretend play. 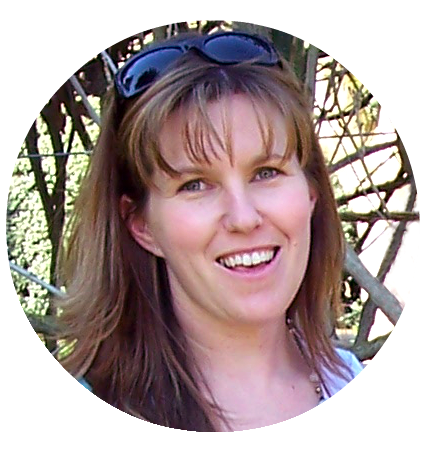 This allows children to see that reading and writing have everyday, real-life applications. They see that these symbols can be used to identify objects around us. 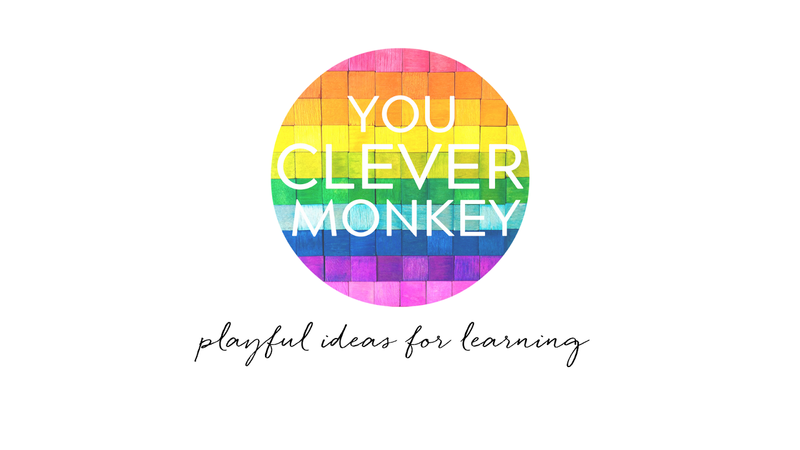 You also don't want to overwhelm children and make their environment too busy or distracting which is why I wanted simple and clean images to display in class. 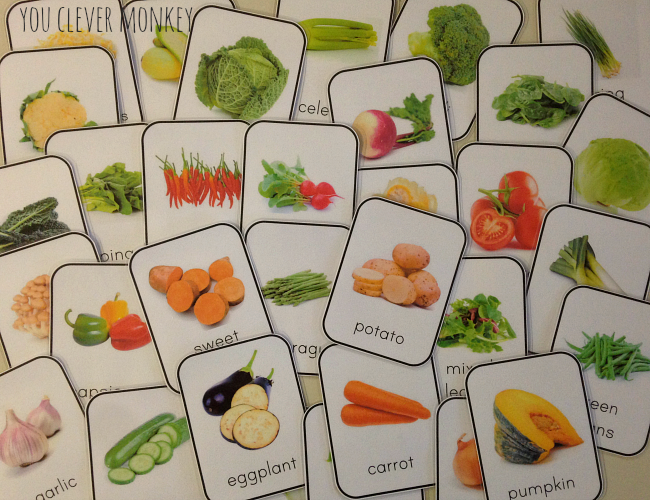 Use the cards at the shops or in your vegetable patch to match with the real thing! Display them in your kitchen at home. Use them to help write a shopping list. 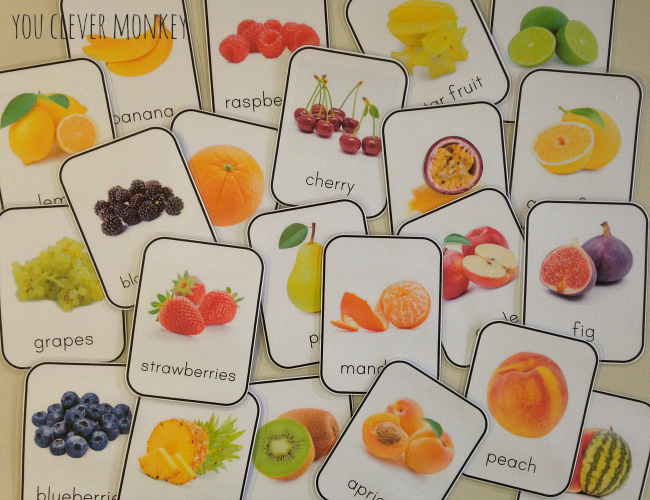 Print out two copies and use them for a memory game or put them in alphabetical order as a literacy centre. 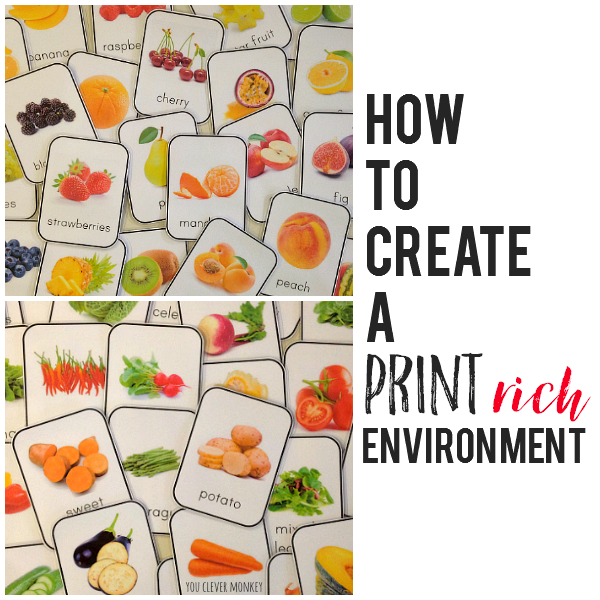 Are you ready to create a print rich environment? Grab your copy of our fruit and vegetable cards now! 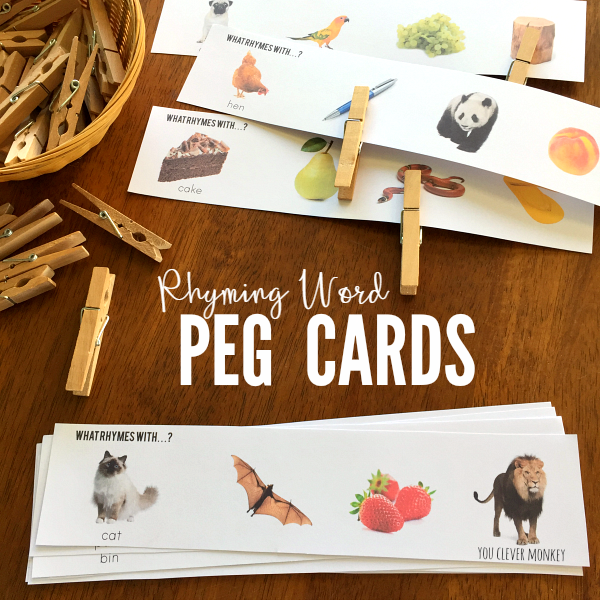 Ideal for literacy or writing centers in the Early Years.